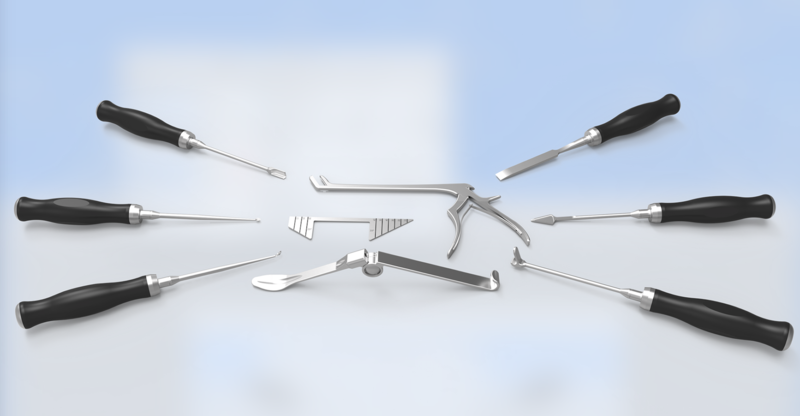 and in sourcing specialty surgical instruments, Avalign makes it easy to get the instruments you need for any application. With a robust supply chain in Germany and an extensive inventory in the US. We provide a unique solution to source and private label. • Hospital Distributors – convert sales rep orders in the field to drop ship private label instruments to your hospital. Contact GSI Customer Service at 847.908.0292 or via email. • Orthopedic Equipment Manufacturers – include German surgical instruments in your spine, trauma, and reconstructive orthopedic procedure sets. Find your GSI sales representative. • Hospital Direct – Millennium Surgical provides branded product directly to hospitals via its online catalog. View Millennium Surgical’s comprehensive catalog. 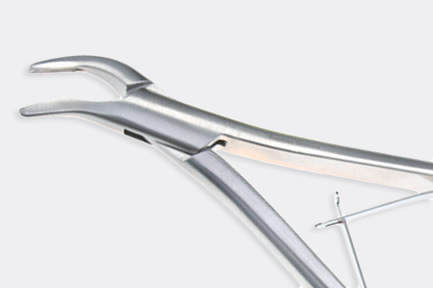 As a leading provider of surgical instruments, Avalign Surgical Instruments delivers premium quality, engineering, and manufacturing. Trusted by hospitals, orthopedic OEMs, and distributors across the country, Avalign streamlines your procurement process at an exceptional value. 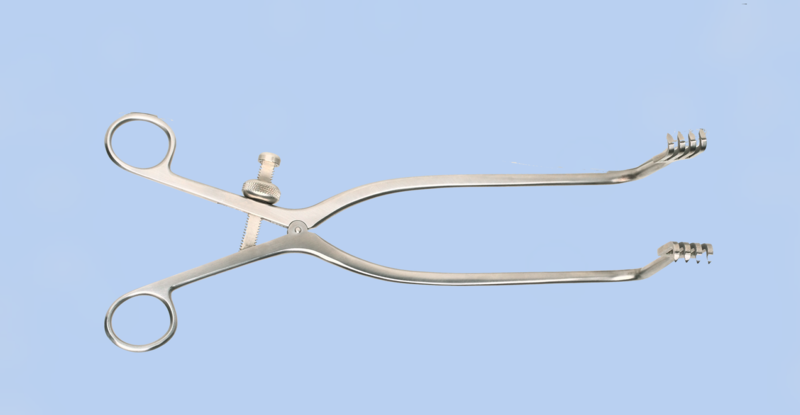 Partner with Avalign for top quality surgical instruments. Contact us to learn more about our comprehensive product sourcing and our international German Specialty Instrument manufacturing and distribution. 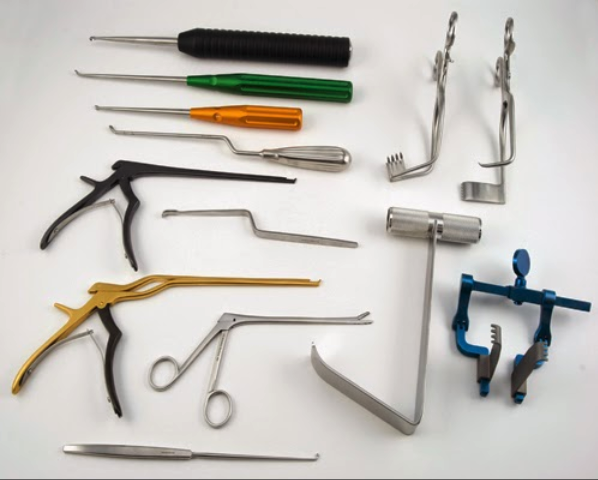 Millennium Surgical Instruments for orthopedic, trauma, and spine operations are a standard in medical device manufacturing. 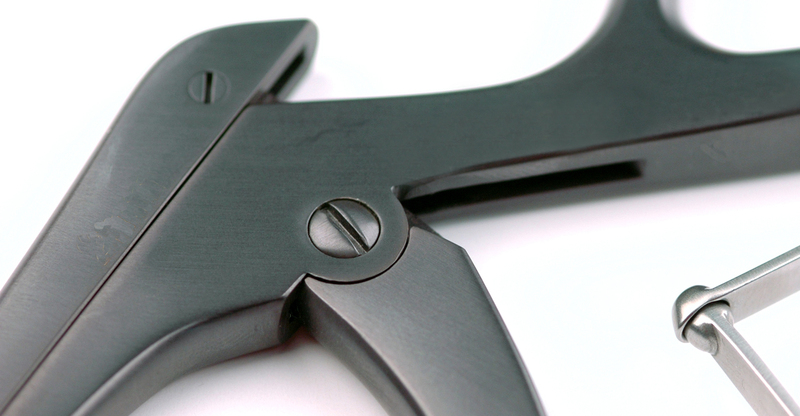 We make it easier to source and private label high-quality surgical instruments for a wide variety of surgical specialties. Visionary German-made specialty instruments stocked in the United States Manufacturer and supplier of the highest quality, broadest line of German, hand-held, reusable surgical instruments available.